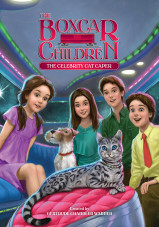 The Aldens’ boxcar is the perfect place for games, picnics, sleepovers, and fun. 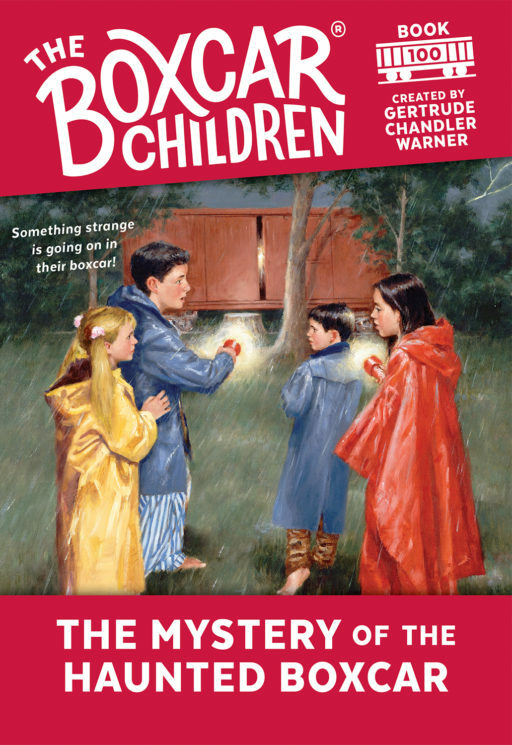 But is it also the perfect place for ghosts? 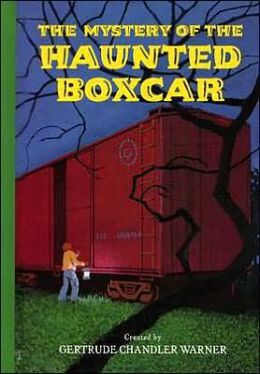 When strange things start happening there, Benny is convinced that the boxcar is haunted. 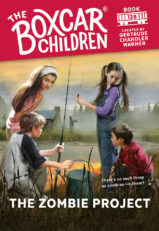 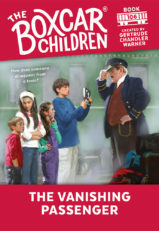 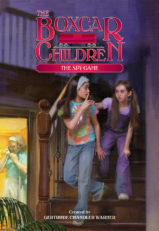 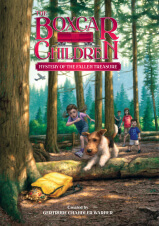 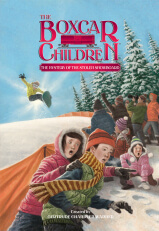 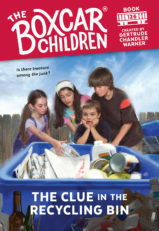 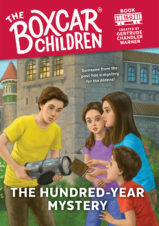 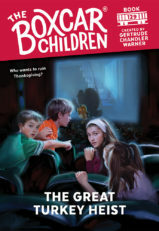 Will the Boxcar Children be able to scare away the ghost…or is it good-bye to their boxcar?